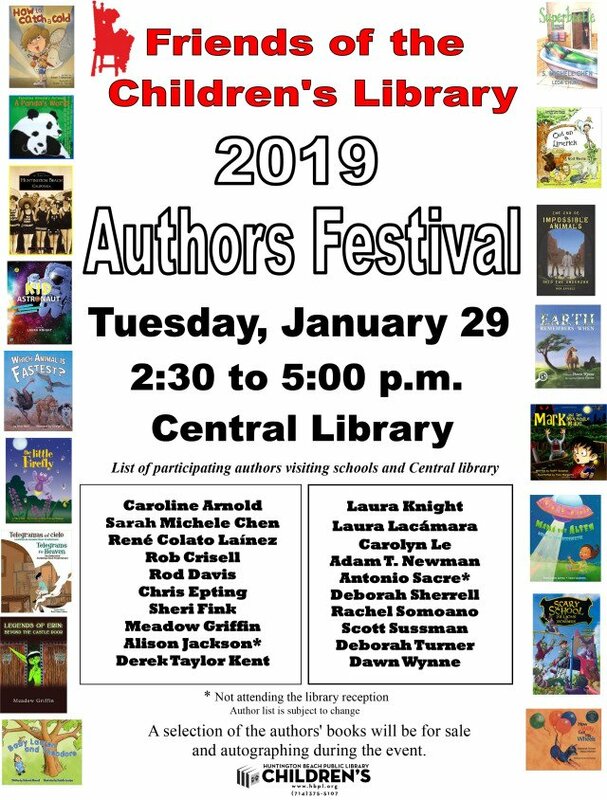 I’m excited to again participate at the Children’s Author Festival in Huntington Beach next Tuesday 1/29! It’s at the Huntington Beach Library from 2:30pm – 5:00pm and I’ll be there along with 19 other authors. It’s put together by the Friends of the Children’s Library and it’s a wonderful event. Student writers and illustrators will be awarded as well! 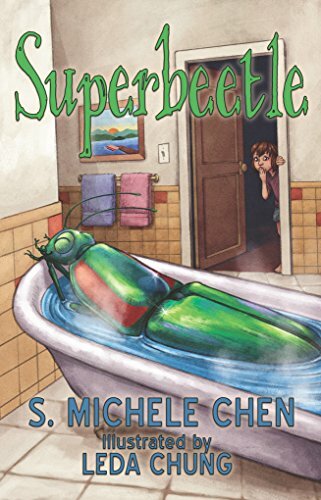 I’ll be giving away swag like Superbeetle temporary tattoos, stickers, and coloring pages like this one! In the morning, I’ll be at the Hebrew Academy in Huntington Beach for Author Day where I’ll talk to grades K-2 on becoming a writer. Each class will receive their own Superbeetle. Last year’s Author Day was a blast and I can’t wait for this year! I’m sure there are lots of future writers at the school. 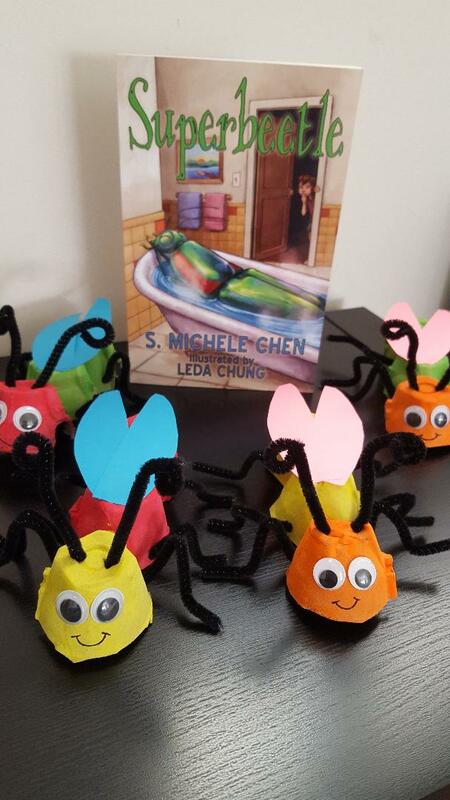 S. Michele Chen loves dogs, books, and vanilla cupcakes. 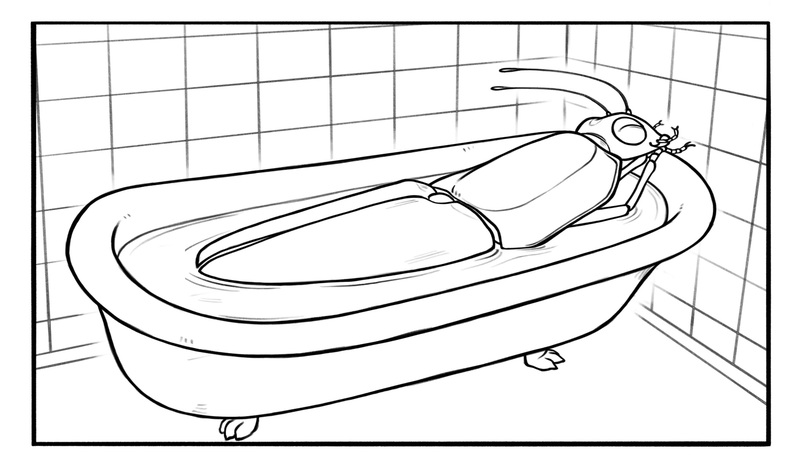 She is afraid of bugs but if they are taking a bath, they aren't so scary. 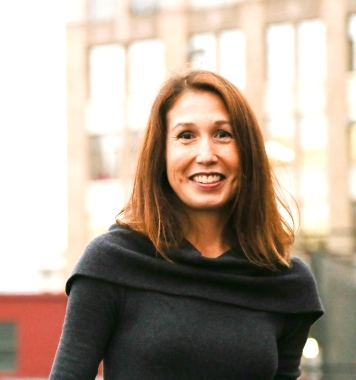 I'm a member of Authors for Libraries: Book me for your library program!